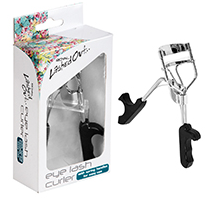 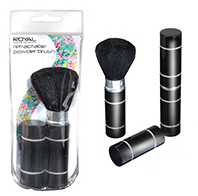 At Northwest Cosmetics we stock recognisable brands to ensure your makeup range has everything you need. 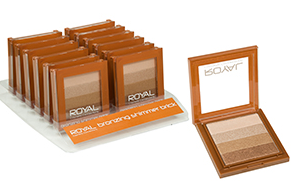 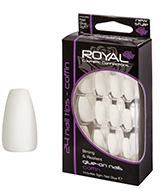 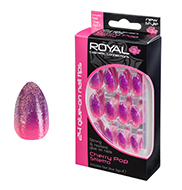 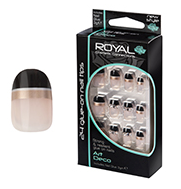 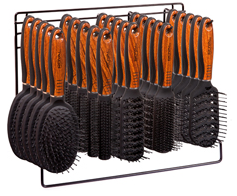 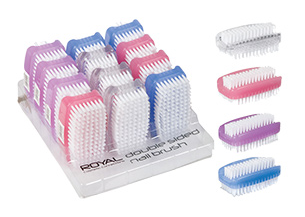 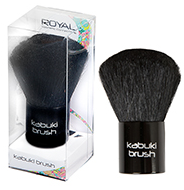 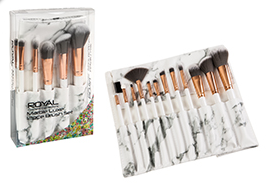 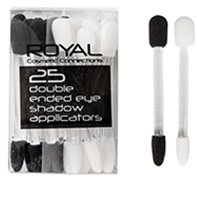 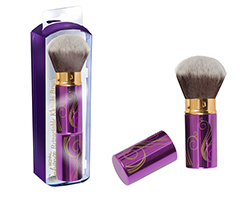 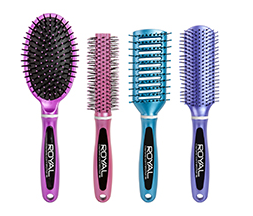 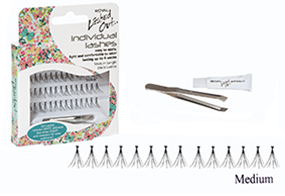 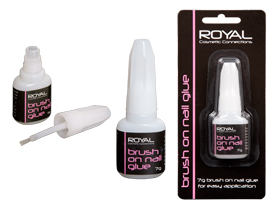 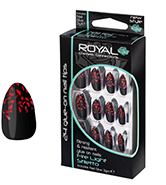 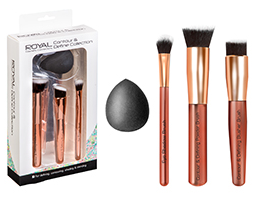 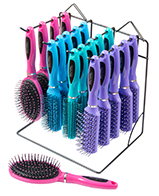 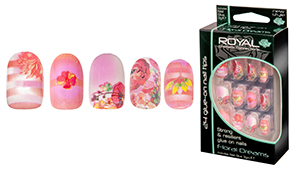 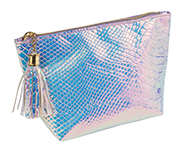 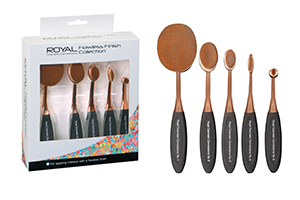 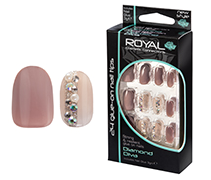 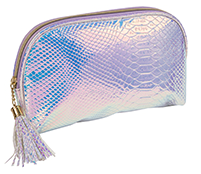 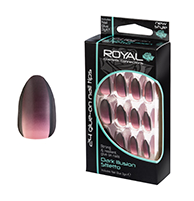 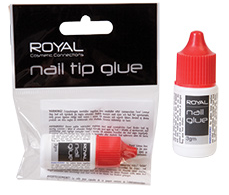 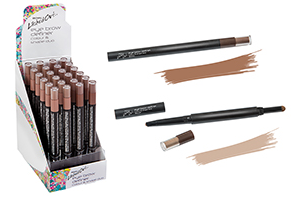 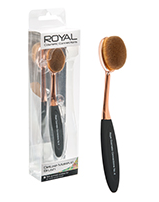 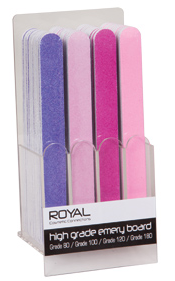 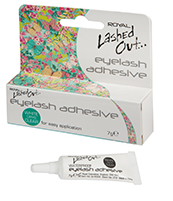 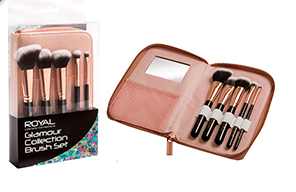 The Royal Cosmetics product selection is a fantastic range of products, from shimmer powders to bronzing pearls and eyeshadow palettes and even makeup accessories including blending brushes, nail adhesives and much more. 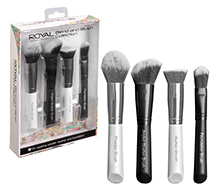 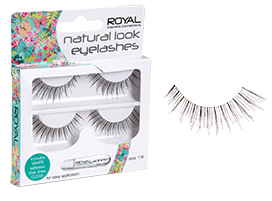 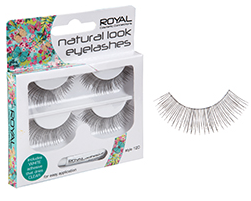 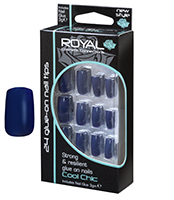 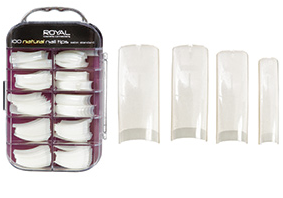 Shop the entire Royal Cosmetics range from Northwest Cosmetics today.